PATRIOT M is the two-sensor, cost efficient motion tracking solution preferred by professionals who require products tested to IEC 60601-1 Ed. 3.1: 2012 and IEC 60601-1-2 Ed. 3 2007. 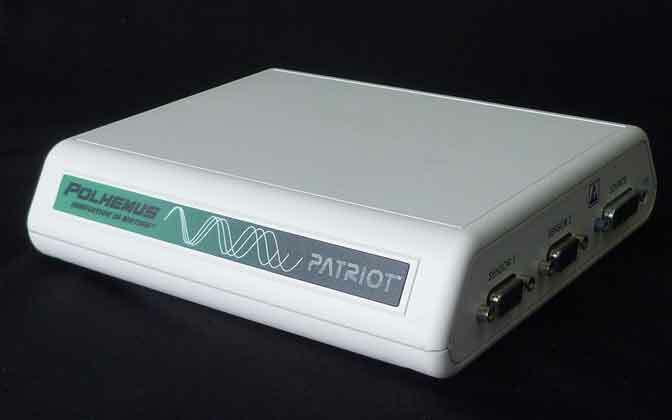 PATRIOT M is FCC Class B and CE certified and includes a two-channel system electronics unit, RX2 Sensor, TX2 two inch Standard Source, Power Supply and interconnecting USB and serial RS-232C cables. To learn more about the entire line of PATRIOT™ motion tracking products, visit: PATRIOT Motion Trackers. Is a PATRIOT series tracker right for you? 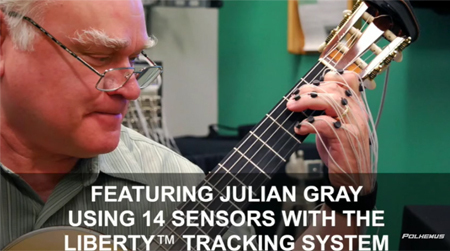 Check out All Tracking Products to learn about our entire product line. Go to our Motion Tracking Selection Guide to view which of our trackers may best meet your needs.